Here are just some of the ways that we can help you improve your health in our office. Dr. Senz works will patients of all ages & would love to help your family! Chiropractic adjustments restore “life” and functioning in nervous system and in turn, enhances all of the body’s systems. When the body is in alignment, the body is able to heal, function, respond and perform as it was designed to. 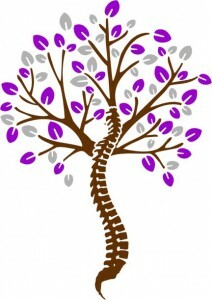 Click here to learn more about the nervous system & Chiropractic. The objective of the adjustment is to realign vertebra that have moved out of alignment or don’t move at all. When part of the spine is misaligned (called a subluxation) this interferes with the brain and body communication. A subluxation sends negative messages to the brain, decreasing the body’s system functioning and overall health. Chiropractic adjustments restore the nervous system and in turn, enhances all of the body’s systems. When the body is in alignment, the body is able to respond and perform as it was designed to. We teach our patients special exercises to help strengthen and correct their own unique problem. 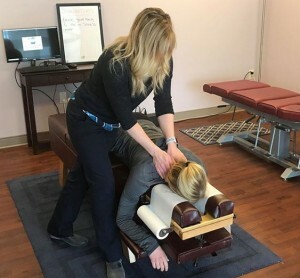 Our rehab therapist Allison guides patients through rehab exercises, all individualized and structured based on the patient’s phase of care & progress. We instruct and teach postural correction, Neuro-Muscular Re-Education (NMR) exercises as well as strengthening exercises. We also utilize various forms of traction, mobility and flexibility exercises. All of these are designed to train the nervous and muscular system to fire and work together, which is necessary to correct the underlying issues and create long lasting results. We believe in a comprehensive functional medicine approach to health. We utilize Functional Medicine in collaboration with chiropractic care because they both address the person as a whole and work to uncover the root cause of problems. It is predictive, personalized and participatory. We’d love to the chance to help you if your health goals are to reduce the medication you’re on, prevent or reverse diseases like abnormal cholesterol, heart disease, hypertension, diabetes, metabolic syndrome, hypothyroidism & Hashimoto’s, autoimmune disorders or obesity. Our functional wellness services include: personalized assessment, health history, physiological biomarkers, advanced lab testing and metabolic typing, nutritional programs, supplementation & lifestyle recommendations. We offer specific recommendations on healthy food choices and supplementation based on each individual’s needs and goals. 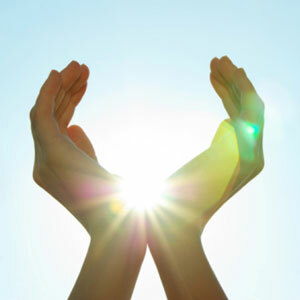 Our programs work in conjunction with the adjustments in order to bring our patients to optimal health. Dr. Senz has additional training as a Board Certified Naturopath and can provide a structured program based on your individual needs. In our ever changing health care system, and internet websites, it can be confusing as to which is the best solution for your health. Dr. Senz teaches multiple workshops through out the year to engage and educate you to be proactive with your health and the health of your family. 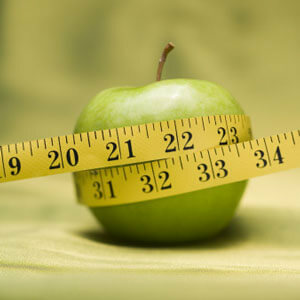 Different topics might include: Healthy Living to 100, Nutrition and Breaking the Sugar Addiction, and Women’s Health. We offer several group fitness classes with our certified personal trainer Allison. All fitness levels are welcome. Our classes are based on metabolic training and utilized strength training combined with burst cardio to incinerate fat, build muscle, and increase your energy in 30 minutes or less. We often find it helpful to “coach” our patients on certain activities they should avoid or do differently to avoid aggravating their particular health challenge. 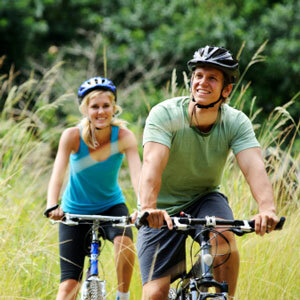 Our goal is to help every patient achieve a fulfilling and happy lifestyle full of the activities they enjoy the most. We recognize that each patient is a whole person, and helping them reach true health and wellness is a collaborate effort between our professionals and our patients. Are you ready to schedule your appointment? Contact our Painesville chiropractic office today! We offer a new patient special for $57 (a $325 value)​​​, which includes a full health history, consultation, complete health examination, all necessary X-rays and a report of findings. *Offer excludes: workers’ comp, personal injury, Medicare and Medicaid. We do not participate with workers’ comp, Medicare, and Medicaid.